Dear customers, the Ulyanovsk (Barataevka) international airport offers you to use services of the room for organizing conferences, carrying out presentations, seminars, and other business events. 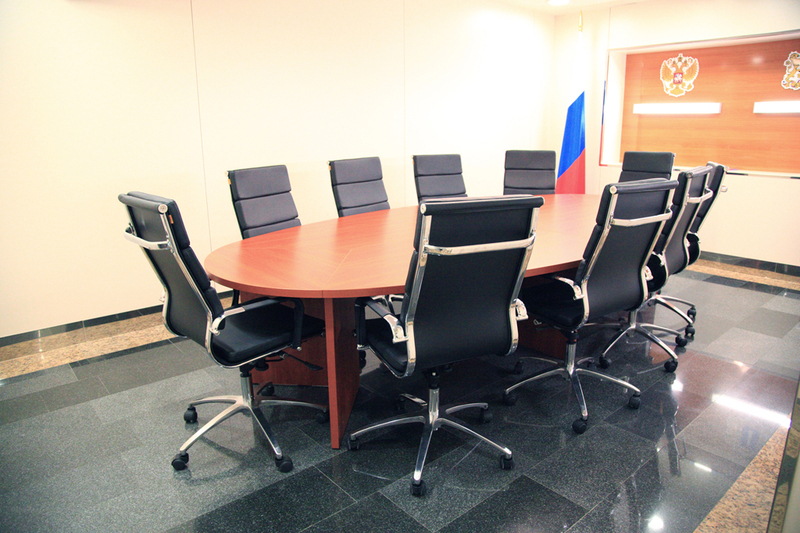 The conference room is located in the Business zone. On the subject of the rent please apply to the inquiry desk of the air terminal. You may use special equipment for carrying out all kinds of events. Requests for the rent of the conference room are admitted in advance +7 (8422) 455-644.